Building Your Compost Pile What are we really doing? Put a pile of leaves, a cardboard box and a watermelon in your back yard, exposed to the elements, and they will eventually decompose. 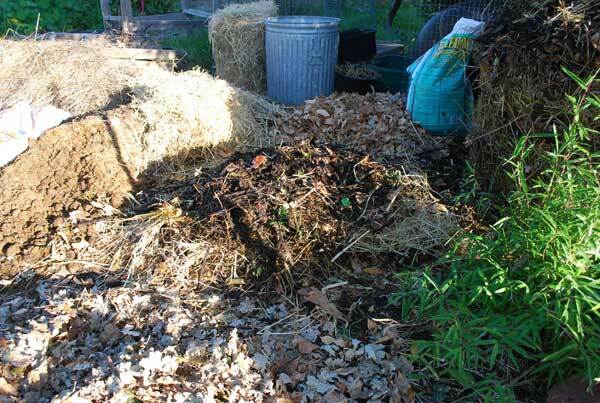 How To Start Building A Compost Pile. Start by choosing a site for your compost that is near to both your kitchen and your yard. Some exposure to the sun is handy, but make sure that it does not get too much light, as this can dry it out. Remember that you want to build a pile that is at least 1 m (3 feet) on a side. 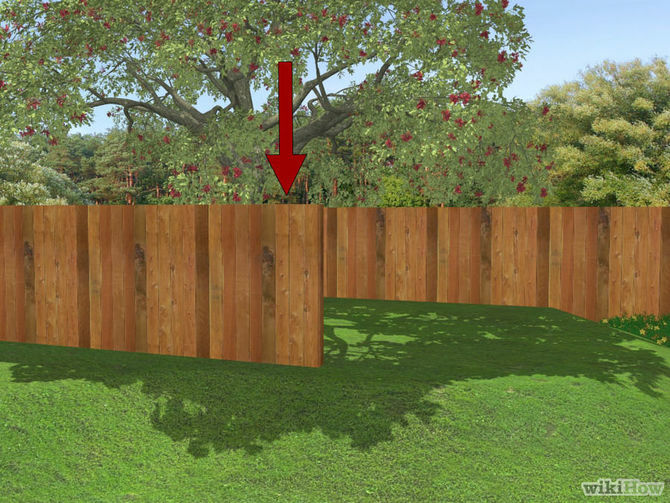 On the location where you plan to compost, place two layers of sticks at right angles to each other.